Navigation, Leather Seats, Cooled Seats, Bluetooth, Heated Seats! This Dodge Charger is bold, muscular, and loaded with heritage. This 2012 Dodge Charger is for sale today in Abbotsford. Blending muscle car styling with modern performance and technology, this Dodge Charger is a full-size sedan with attitude. It delivers even more performance than you might expect given its level of comfort and day-to-day usability. From the driver seat to the backseat, this Dodge Charger was crafted to provide the ultimate in high-performance comfort and road-ready confidence. This sedan has 81356 kms. It's nice in colour. It has a 5 speed auto transmission and is powered by a 470HP 6.4L 8 Cylinder Engine. 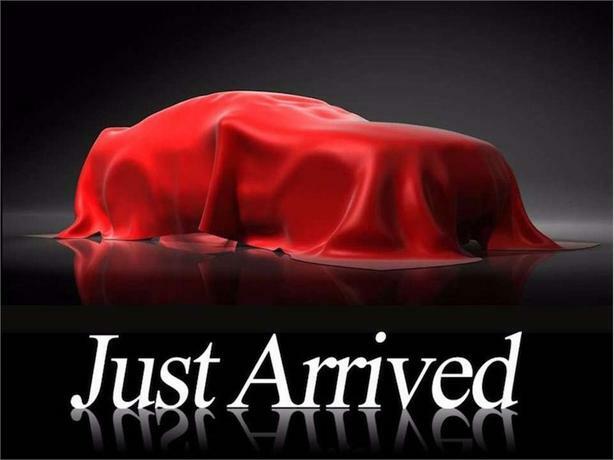 This vehicle has been upgraded with the following features: Navigation, Leather Seats, Cooled Seats, Bluetooth, Heated Seats, Premium Sound Package, Rear View Camera. Our Charger's trim level is SRT8. This Charger SRT8 is all about performance and style. It comes with performance-tuned steering and suspension, Brembo brakes, aluminum wheels, a Uconnect 8.4 infotainment system with Bluetooth and navigation, 19-speaker premium audio, a rearview camera, dual-zone automatic climate control, leather seats which are heated and cooled in front, and more.